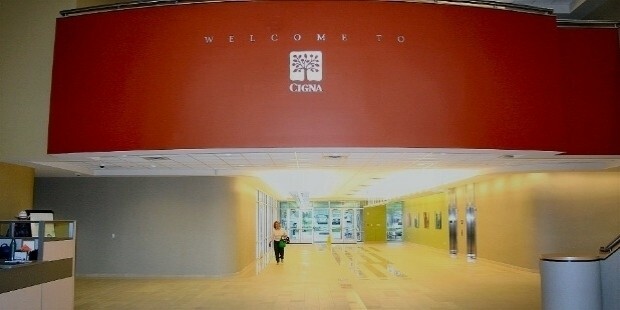 Cigna is a United States based health services organization which provides their services throughout the world. Through its insurance services it also provides of a large variety of products and services such as medical, dental, accident, stability and life insurance through collaboration with both governmental and non-governmental organizations. Their services also include Medicare and Medicaid products and insurance coverage of life, health and accidents to customers in the United States and certain customers in the international market. They also run a fully staffed health maintenance organization in Phoenix, Arizona as well several there satellite clinics throughout the nearby region under the Cigna Medical Group. Cigna’s global health plans are usually made up of medical, dental, disability and behavioral components. They extend their services their services to employees of multinational companies working outside their homelands for short or extended periods of time. They have a large and efficient network of specially trained physicians and hospitals. They try their very best to enhance and extended the lives of their customers. 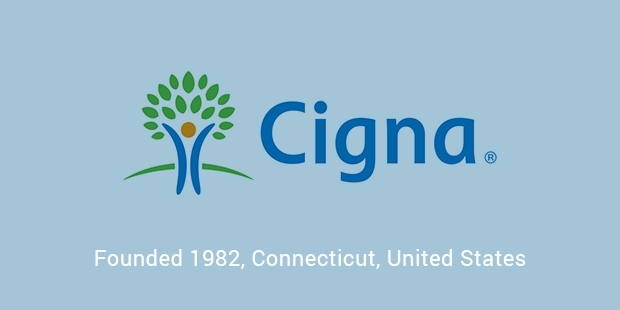 The 1982 merger between the Connecticut General Life Insurance Company and the Insurance Company of North America, was a landmark in the history of CIGNA. 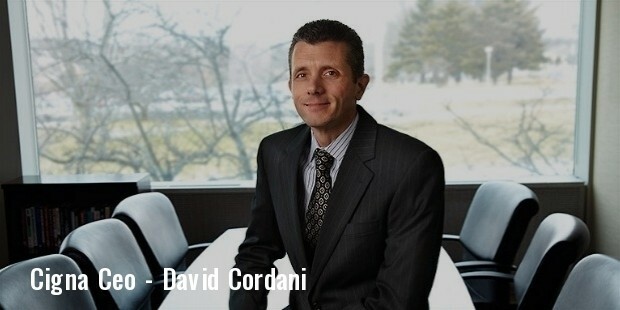 the first stock insurance company in North America. The Insurance Company of North America came into being in 1792 and is considered to be a corporate ancestor of Cigna. The Connecticut General Life Insurance Company had come up under the initiative of the Governor of Connecticut in 1865. In 1871 a great fire erupted in Chicago and burned for two straight days, burning and destroying nearly 2000 acres of property and leaving countless people homeless. The Insurance Company of North America fully paid all the claims and was one of only 51 insurance companies of 202 to do so. By the late 1990s Cigna had a large international network comparable to those of AIG and Allianz. Most of international properties as well as its casualty business was then purchased by ACE Insurance Company, a Bermuda based firm. 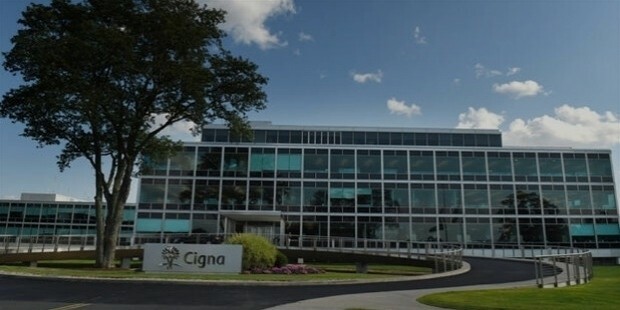 Cigna had spent more than $4 million from 2005 till 2009 in their pursuit to attain legislation favorable to the company, with more than $720,000 being spent in 2009 alone, at that time they employed more than 20 lobbyists from 5 firms to fight on their behalf. In 2008 Wendell Potter, head of Cigna’s public relations left his job to become a whistleblower. He testifies in 2009 to the United States Senate Committee on Commerce, Science and transportation in favour of health care reformation. 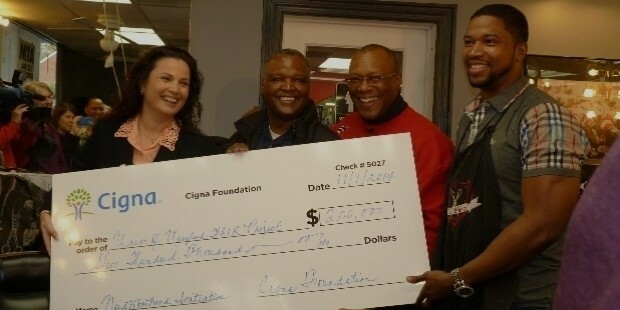 The Cigna Foundation is famous for its donations. 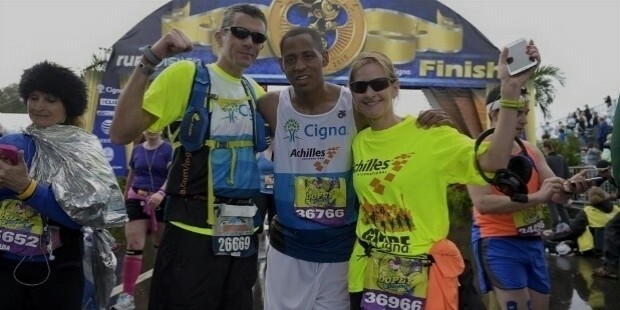 In 2008 they donated more approximately $2,533,535 to charities that promote wellness, Cigna and its employees have together contributed more than $22.3 million to charity from 1995 till the present. They also give eight hours of paid leave to their employees annually to volunteer in non-profit charities, well-fare organizations and community services. Cigna had drawn negative media attention in 2007 after they refused to pay for the liver transplant of Nataline Sarkisyan. Furthermore they justified their refusal by claiming that the treatment was still in the experimental phase. After much protest and negative media attention they agreed to pay but by then it was too late and Nataline Sarkisyan passed away for Cigna’s inefficiency. However, apart from this sad case, the company has done good work in the market, and continues to be a force to reckon with.